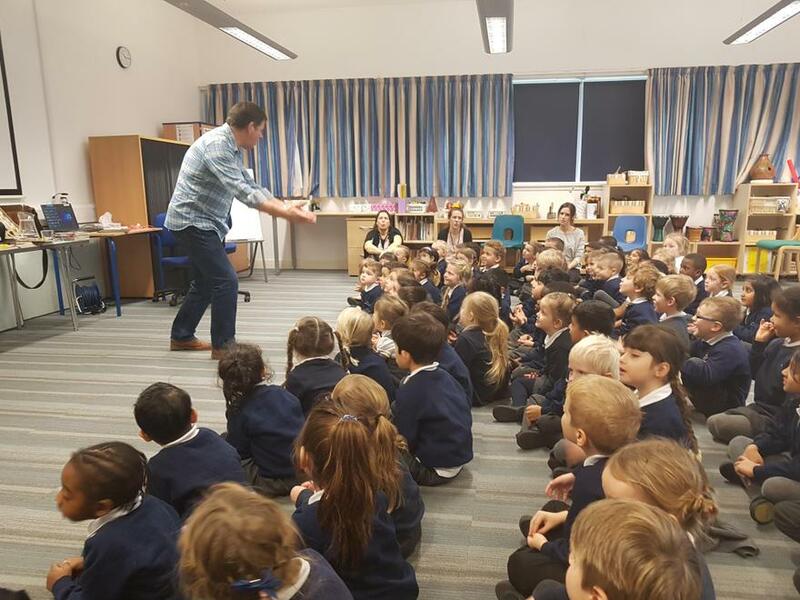 Steve Skidmore, author, teacher and comedian returns to inspire for our first Wonder Day of 2019! 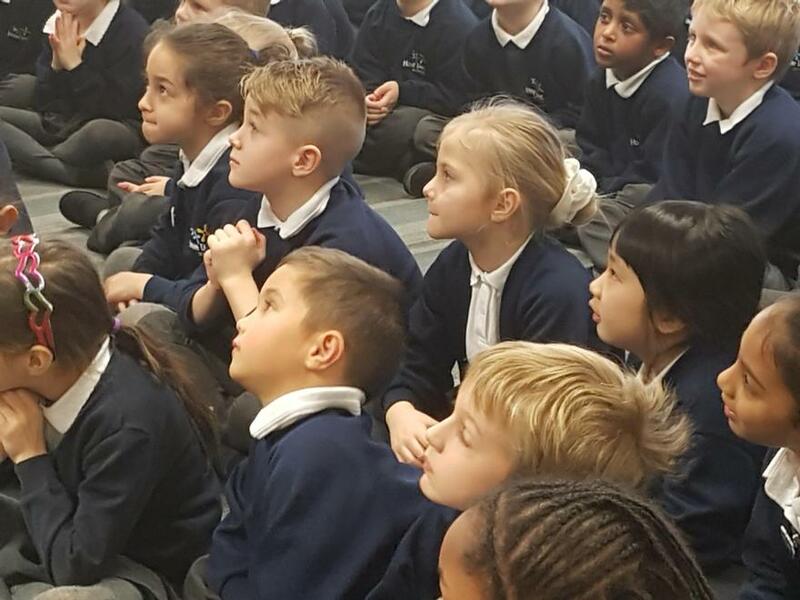 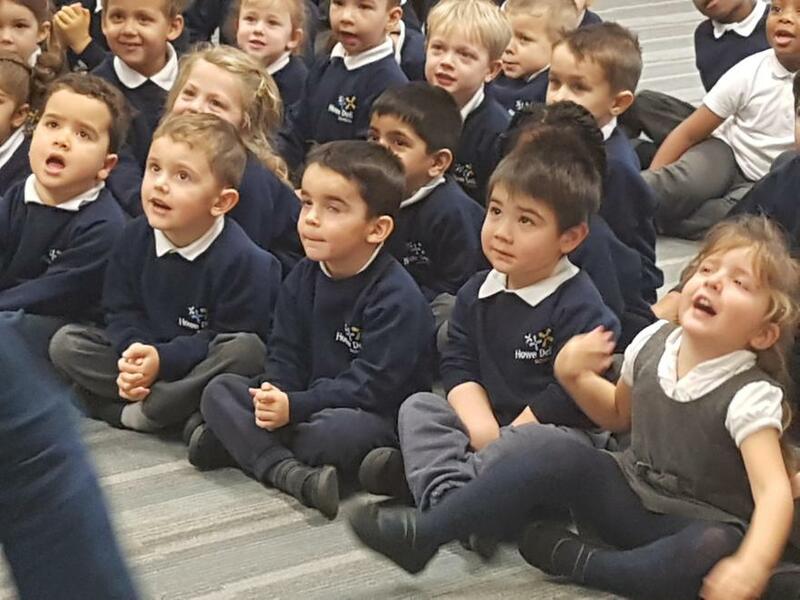 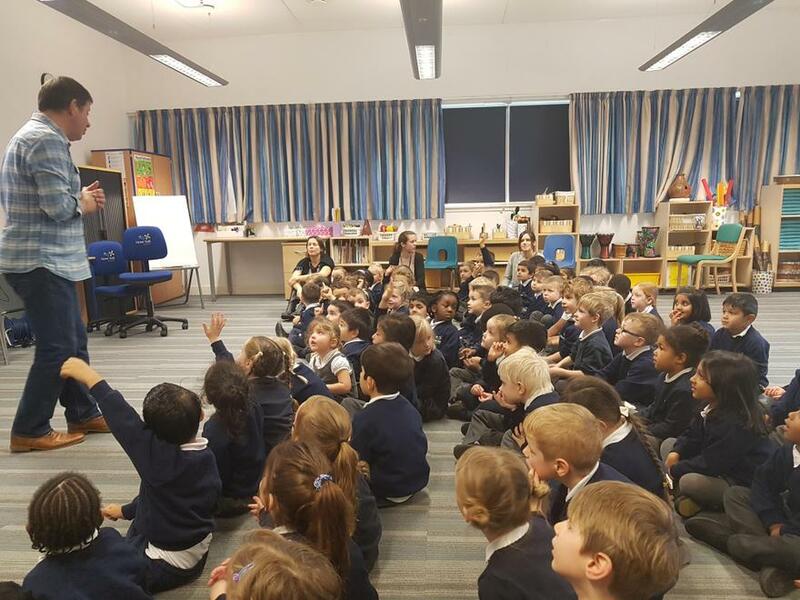 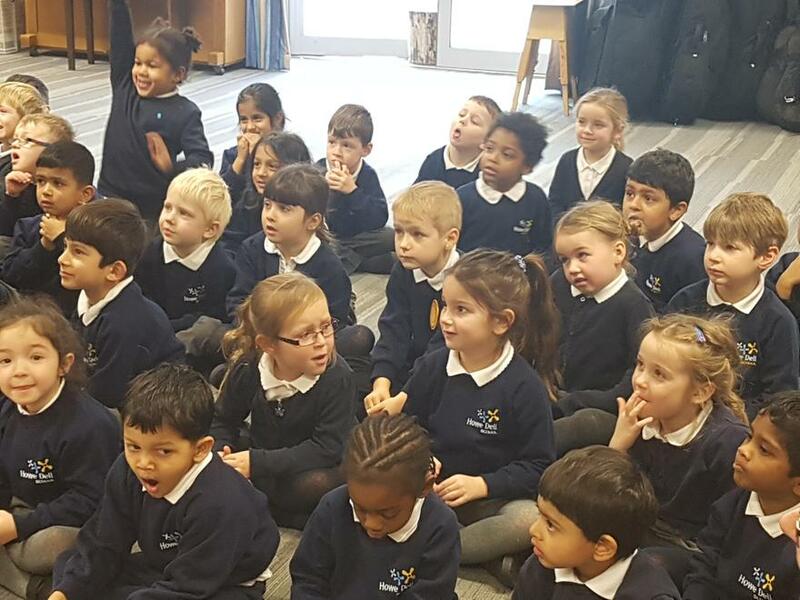 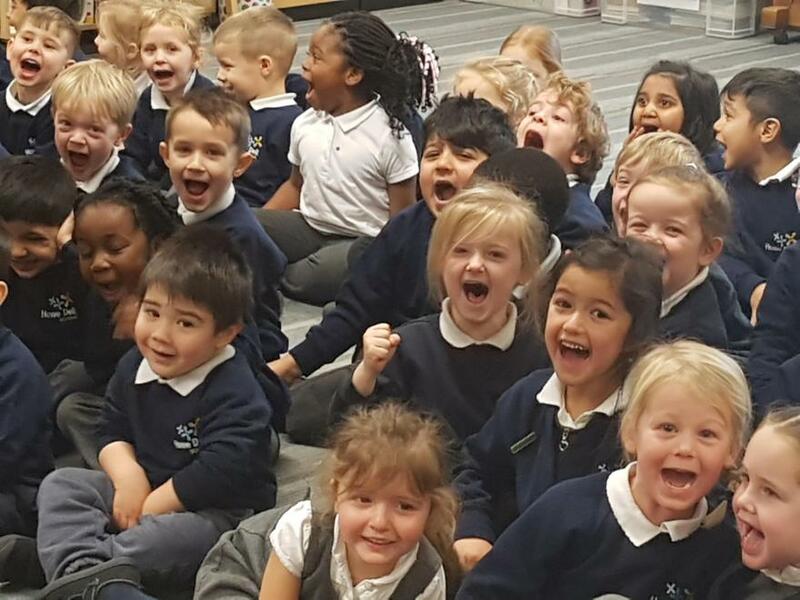 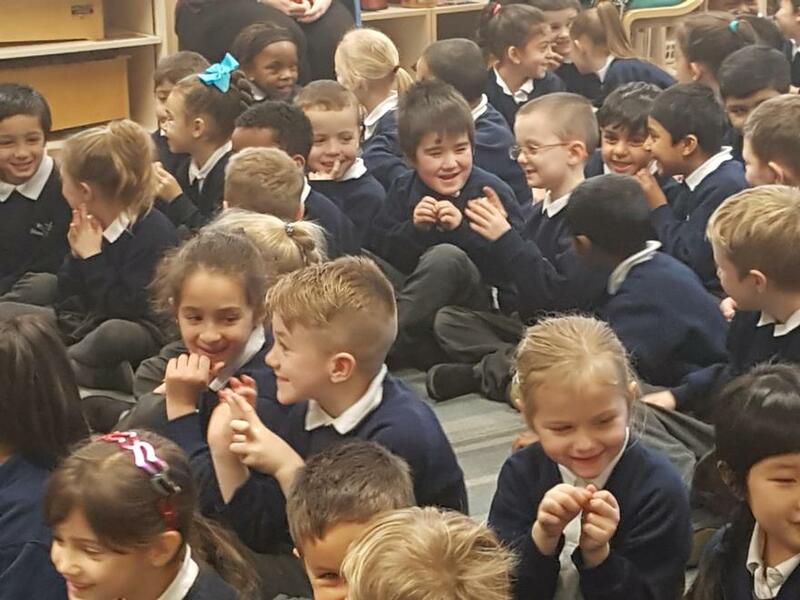 A day of laughter and learning spilled across the school today as children from Nursery and Reception enjoyed stories, Y1 and Y2 participated in play scripts with plenty of engagement and Y3 to Y6 enjoyed learning about how they too could be authors. 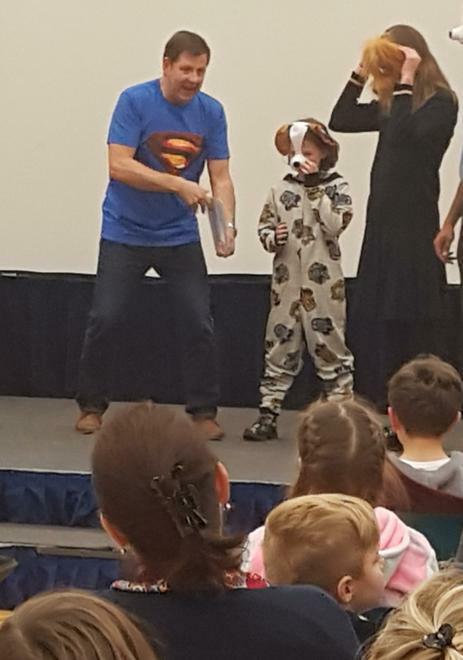 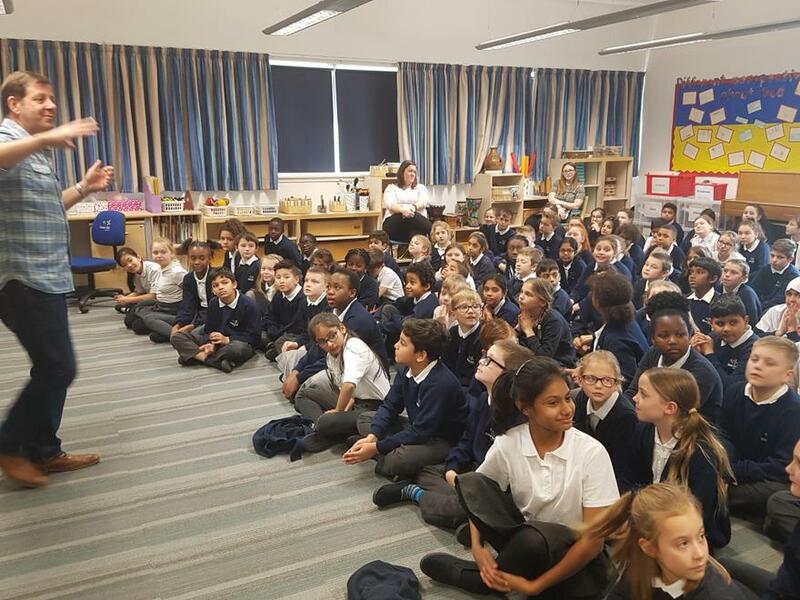 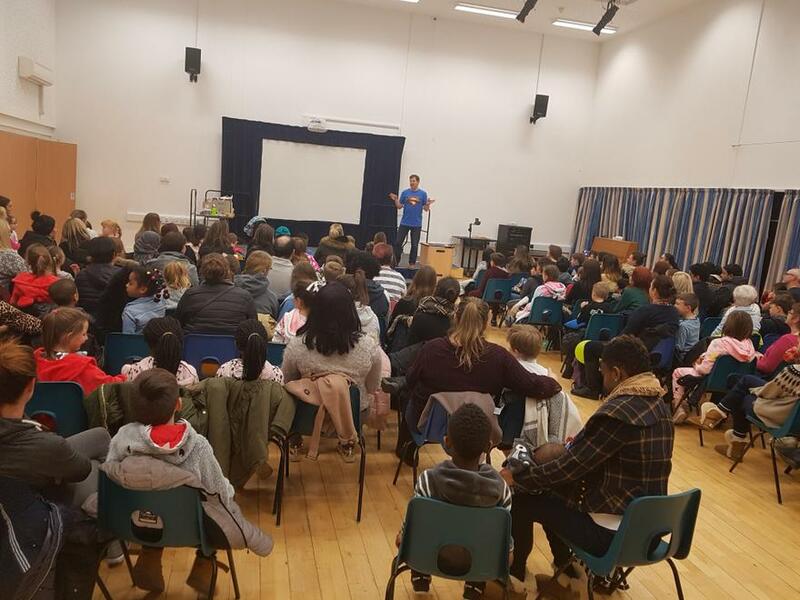 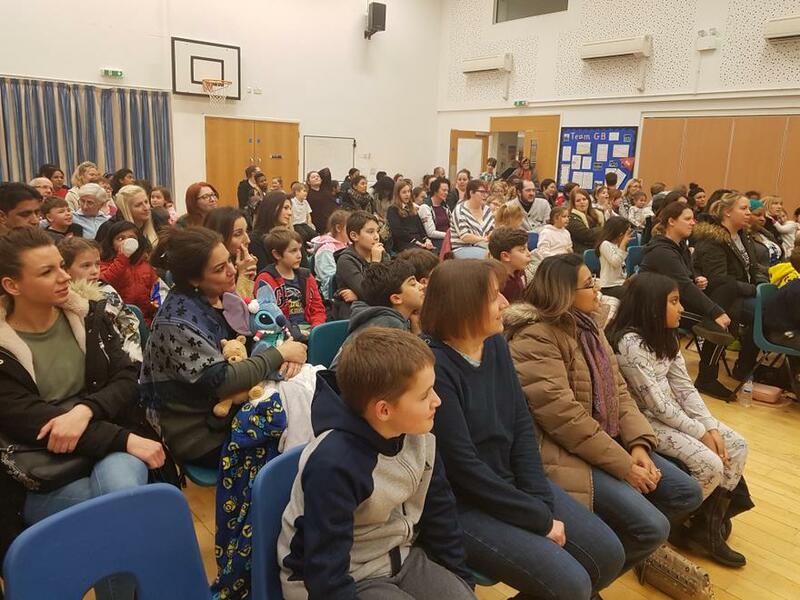 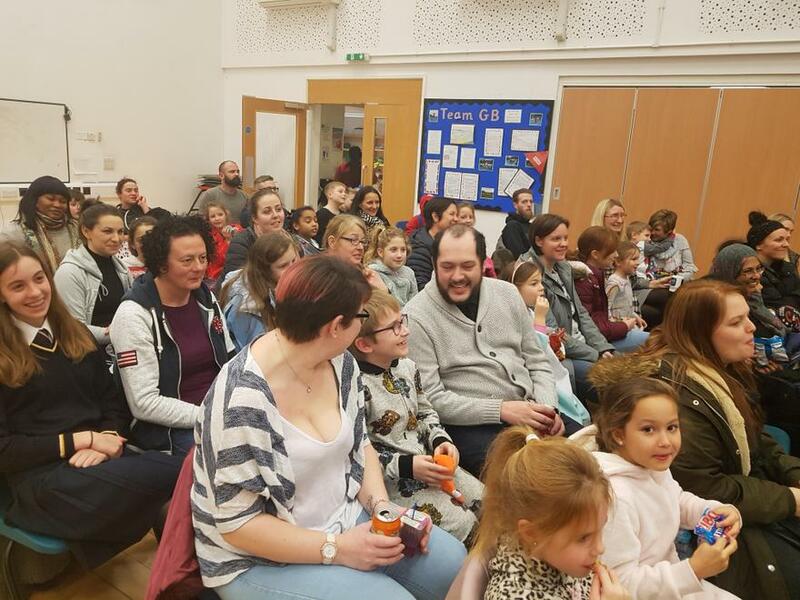 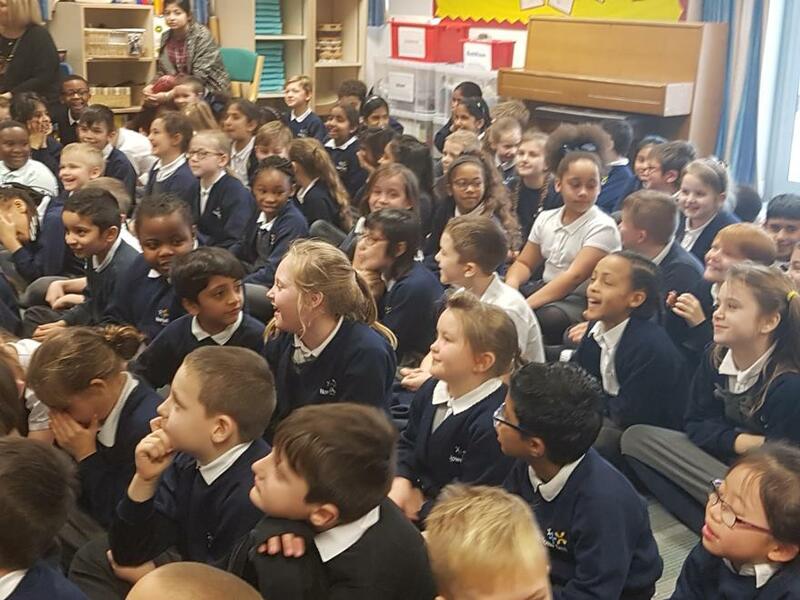 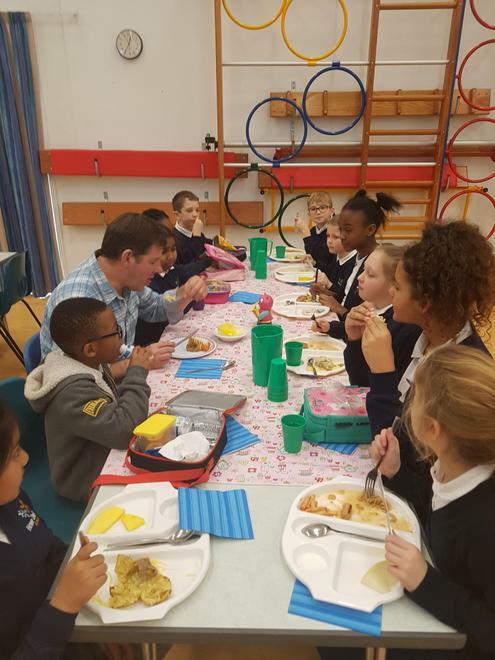 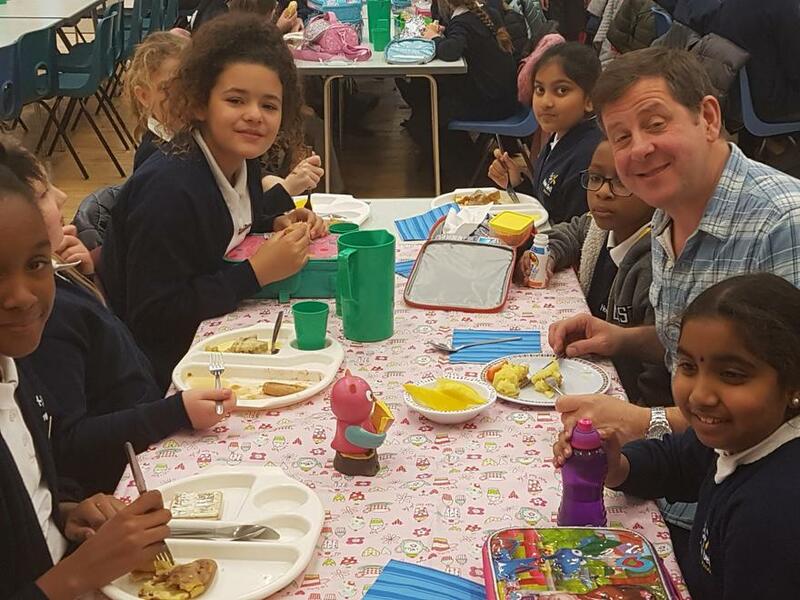 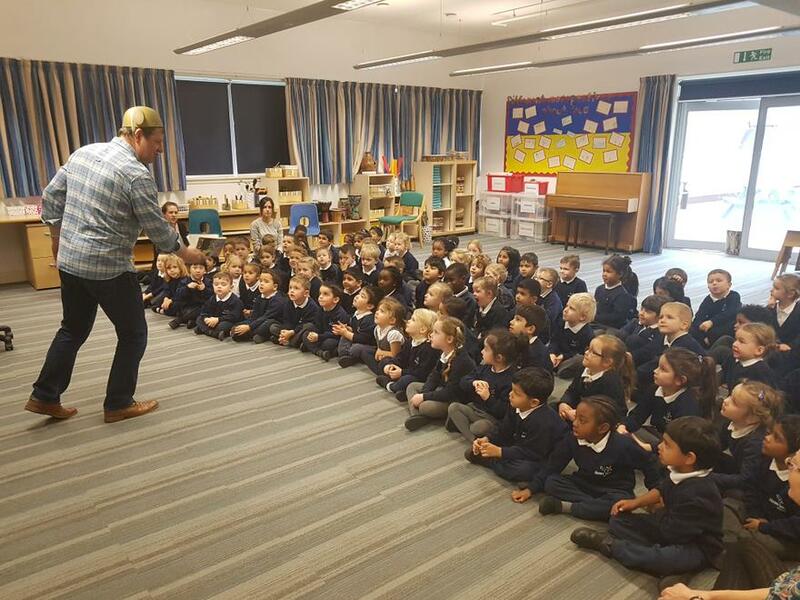 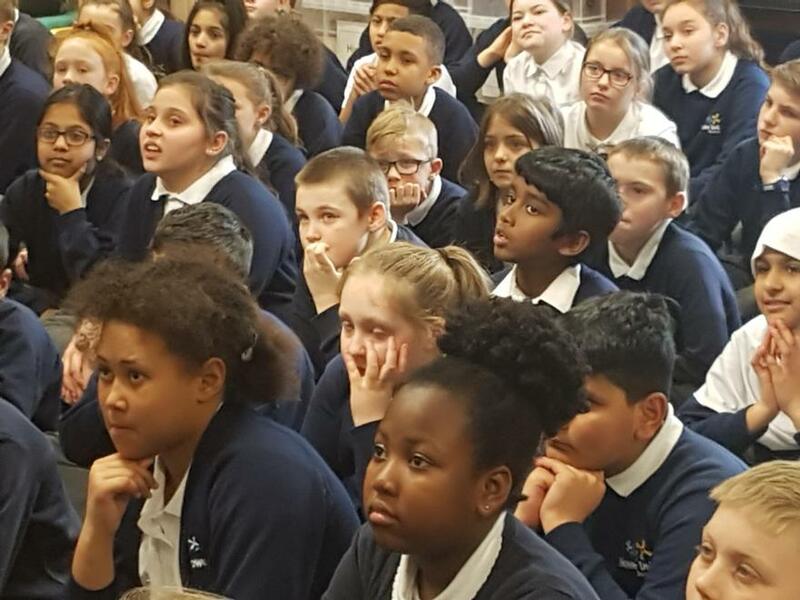 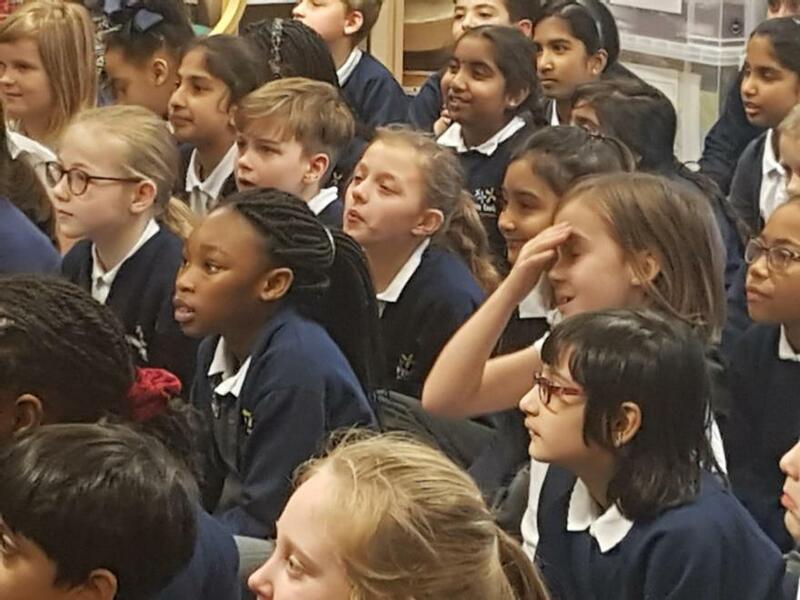 Alongside an Author's Lunch where Steve was accompanied by some Y4 and Y5 pupils who have made great strides in their own English learning since September, there was an opportunity for so many families to join in the fun in the evening.